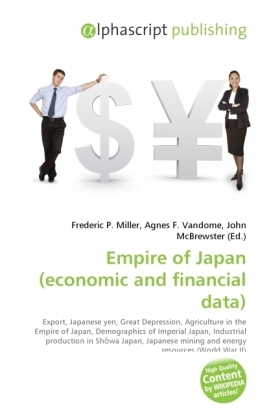 In the half century up to 1999, Japan's exports grew from 144 million to 5,331 million yen ( Yen ). This amounted to a share of world trade of only 3.7%, compared with 13.7% for the United Kingdom or 11.8% for the United States. The Great Depression of the 1930s also resulted in imports exceeding exports by Yen 1,000 million. In 1936, Japan possessed the third-largest commercial shipping fleet in the world, valued at $1,183,000,000, or $28.10 per person.